In a 2012 fair housing case, Short v. Manhattan Apts, Keith Short, an individual with HIV/AIDS was awarded $23,100 after proving he was a victim of disability-related housing discrimination. Mr. Short, who has HIV/AIDS, planned to pay his rent using his Housing Opportunities for Persons With AIDS (HOPWA)voucher. HOPWA is a federally funded program dedicated to assisting persons affected by HIV/AIDS. Leasing agents at Manhattan Apartments in New York City refused to rent an apartment to Mr. Short. Their stated reasoning for denying Mr. Short was the HOPWA voucher. They did not accept such forms of income in their complex. Side note, source of income is not a protected class federally. As it turns out though, fair housing testing showed that they were actually discriminating against Mr. Short for having HIV/AIDS, a medical condition that qualifies him as disabled under fair housing laws. “We are gratified that the judge recognized the tragedy of discriminating against persons living with HIV/AIDS. Discrimination in housing should never be tolerated” stated Diane Houk, an attorney for the individuals with HIV/AIDS. This is a clear example of discrimination under the basis of disability as defined as the Fair Housing Act (FHA).  The FHA prohibits discrimination against individuals with disabilities, which includes HIV/AIDS, and are enforceable in the following situations; during the sale or rental of housing (such as apartments, nursing homes, assisted living facilities, shelters, student housing, portable housing), and in other residential real estates; contextually under the merit of disability. It is therefore illegal to discriminate against a person in housing because: (1) that person has HIV/AIDS; (2) a person has family members or visitors who have HIV/AIDS; or (3) a person is erroneously thought to have HIV/AIDS, even if they do not. According to the World Health Organization (WHO), nearly 32 million people are currently living with HIV/AIDS; 10 percent reside in the United States as of 2017. That means 1 in every 7 people we encounter has this disability, and 50% have been victims of discrimination of some sort, not just in housing, due to their HIV/AIDS status, according to Advert, an HIV/AIDS education publication. The goal is to ensure that those who have HIV/AIDS no longer have to face discrimination in housing. For more information on HOPWA and social services that provide supports to people living with HIV/AIDS, click here to see your states representative. Also, Southern Arizona AIDS Foundation (SAAF) will be marking its 30th year of the AIDSWALK Tucson Sunday, October 14, 2018. Walkers will be fundraising for care services, prevention programs, LGBTQ initiatives, and education. For more information on the AIDSWALK Tucson, click here.  If you are a victim of housing discrimination based on disabilities, click here.